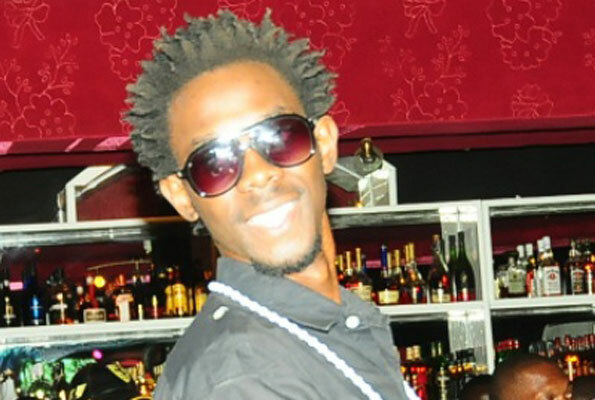 Is rapper Mun G now into gambling? 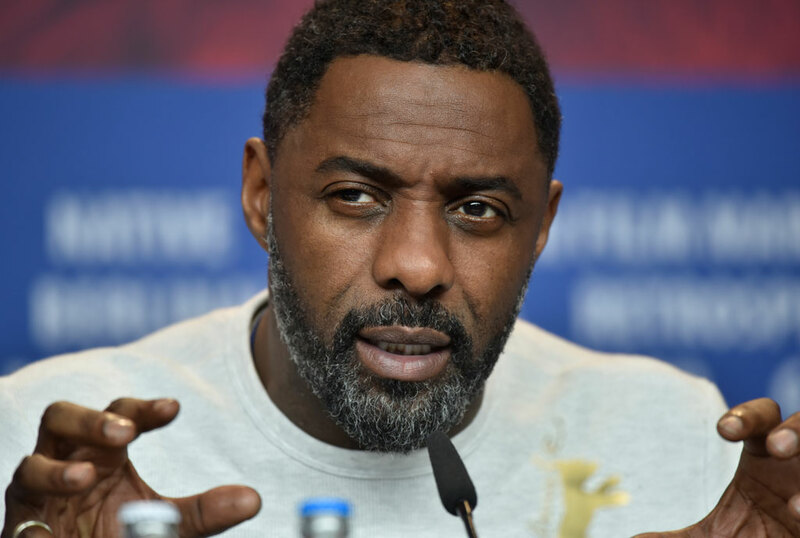 In this file photo taken on February 22, 2018 British actor, director and executive producer Idris Elba speaks during a press conference to present the film “Yardie” shown in the “Panorama Special” category during the 68th edition of the Berlinale film festival in Berlin . British actor Idris Elba fuelled speculation on August 12, 2018, that he may be named the first black man to play superspy James Bond, with a cryptic tweet.